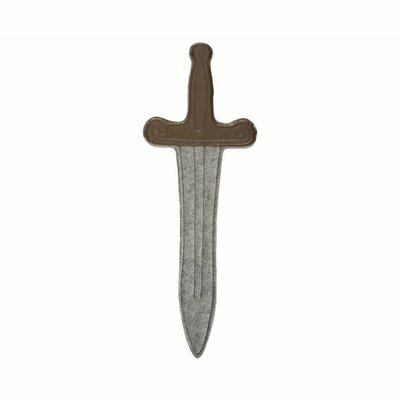 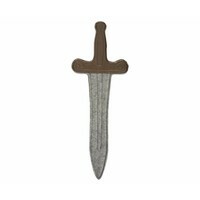 Maileg Sword w. Belt. 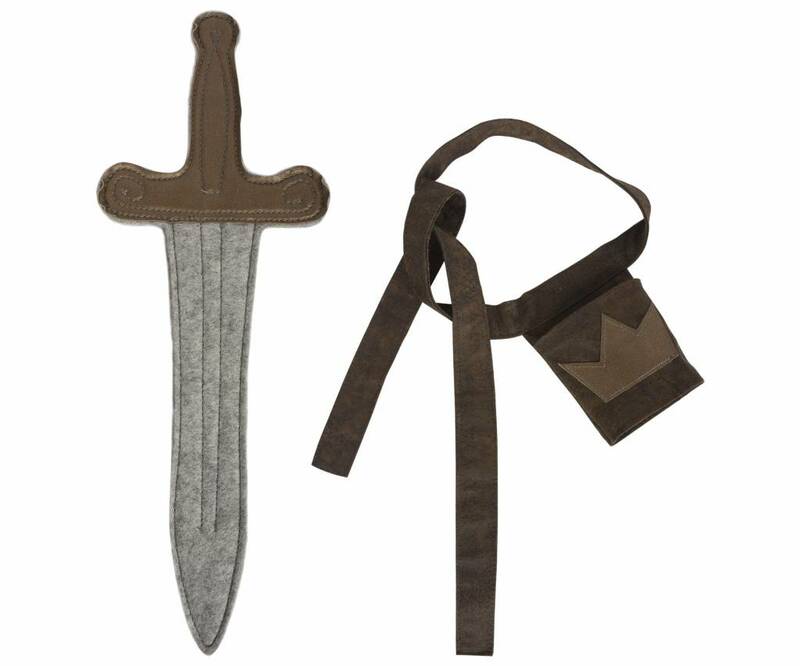 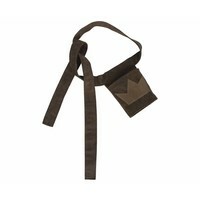 Be a knight and save the world with Maileg. 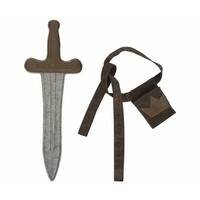 Great for changing into a knight and playing!